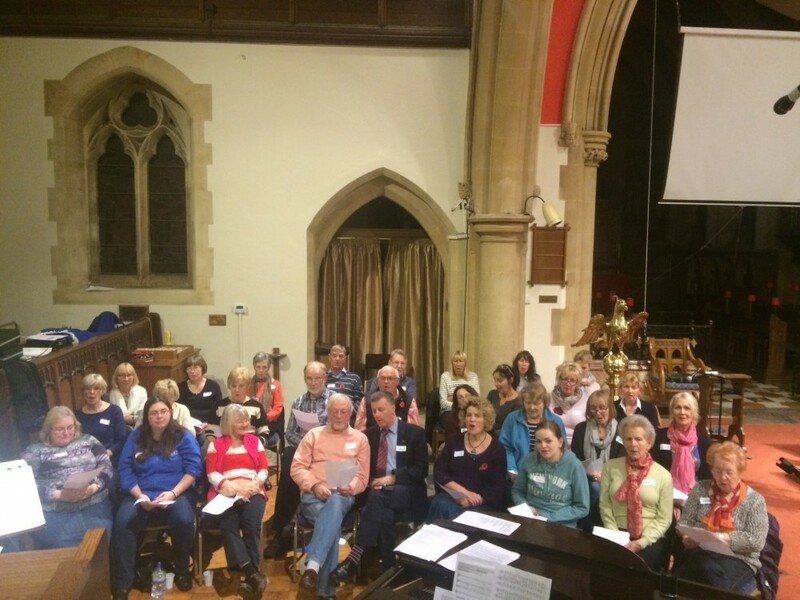 St Matts' Cats is a gospel choir for singers that haven't had any formal training or previous experience of singing in a choir but have always relished the opportunity to have a go! The emphasis is really about having fun and enjoying the sound. The choir was started in June 2015 by people who were inspired by Geraldine Latty, a gospel singer, a musician, a leader and a founder of several gospel choirs in the UK. Rehearsals are held every other week at 19.15 at St Matthias Church. St Matts’ Cats’ repertoire includes traditional spirituals and gospel songs.